With remote work becoming more popular every day, web conferencing has become integral to business communication. 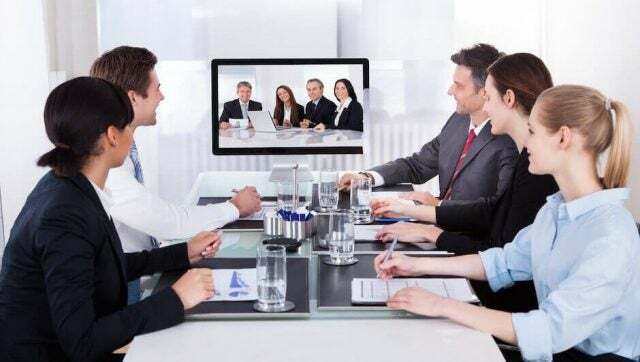 However, web conferencing software comes in many different shapes and sizes, and it can be hard to decide exactly what kind of solution you need for your business. If face-to-face interactions aren’t a necessity, for example, it might be worth saving a few bucks on an audio-only option. If you need to communicate frequently, or present a range of complex information to your team in a convenient way, finding a feature-heavy software might be your best bet. At Tech.Co, we’ve put together an array of web conferencing resources to help make your decision a breeze. Whether you need to know which conferencing apps are the best, or how to set up your conference call in the first place, we’ve got you covered. Before you delve into deciding which web conferencing software is best for you, you should probably learn the basics of setting up a call for yourself. After all, you can’t fully understand the benefits of a new type of software if you don’t know how it works. With our comprehensive guide to setting up a conference call, you’ll not only get to grips with the ins-and-outs of hosting and attending virtual meetings, but you’ll also get a feel for the differences in the software options that are out there – plus learn the expected etiquette. To make a decision on which web conferencing option will offer the best value for money at your company, you’ll need to consider each of the best conference call services in turn, their differences, and their pros and cons. Here we provide thorough reviews and descriptions of seven paid softwares, as well as three of the top free software options. Take a look to find out which could be the best fit for your daily operations. Scheduling meetings, assigning tasks, and communicating goals to employees takes more than just a web conferencing software. You’re going to need all the tools you can get to streamline and automate these daily functions. Fortunately, there are dozens of helpful resources out there for businesses looking to improve productivity. Take a look at a few online tools that can help you run an efficient online meeting without breaking the bank. In the modern world, being able to communicate on-the-go is crucial. This is why most of the top web conferencing software is mobile optimized, with a dedicated app to accompany it. If your employees or colleagues are often travelling between workspaces, a video conferencing app will be especially beneficial. 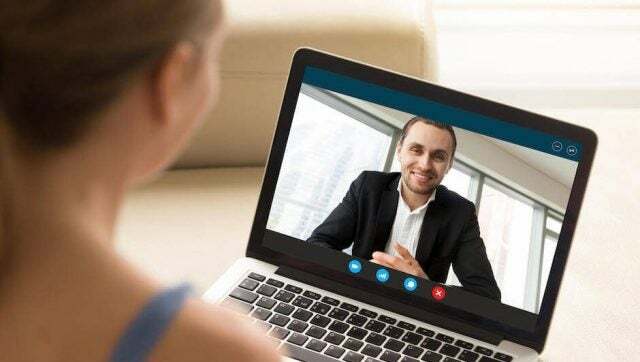 Our handy list of the best video conferencing software with mobile apps can help you find an easy solution for conducting meetings on your smartphone, without causing a fuss. One of the best services any business can invest in is a conference call system that lets any employee call into a meeting from anywhere. Of course, a small business might not have much to invest, which is why we're taking a look at the best free conference call services. Here are ten of the most highly-regarded conference phones available in 2019. Whatever size or style of business you operate, and whatever your conference phone budget, Tech.co has the low-down on the best conferencing equipment for you, so everyone can join the meeting.